Comments: Brand New! Direct From The Publisher! 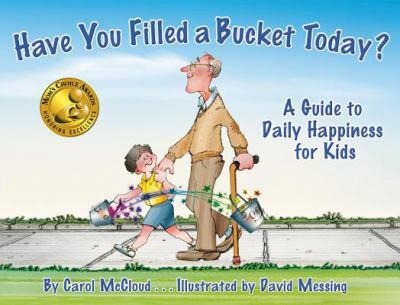 The concept of bucket filling is an effective metaphor for encouraging kind and considerate behavior as well as teaching the benefits of positive relationships to children.McCloud, Carol is the author of 'Have You Filled a Bucket Today? ', published 2007 under ISBN 9781933916163 and ISBN 1933916168.